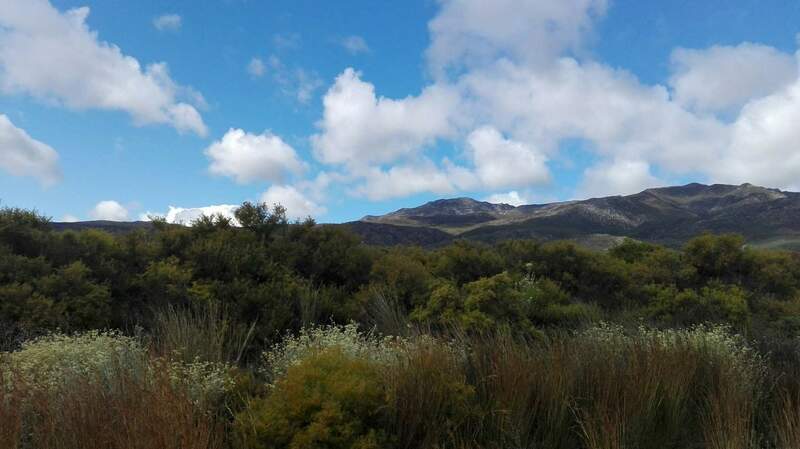 is a town in the Kannaland municipality region in the Klein Karoo. Other towns close by is the Town of Riversdale and Ladismith. Finding a place to stay in this very beautiful small town. 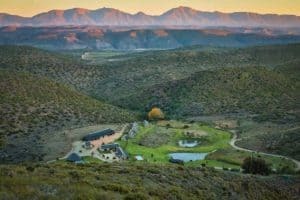 Accommodation from self catering, bed and breakfast as well as game lodges and farm stay.